In the bead world, we are so lucky to have amazing industry magazines that excite and educate. There is also a giant selection of books about beading. I have a small library of beading books. 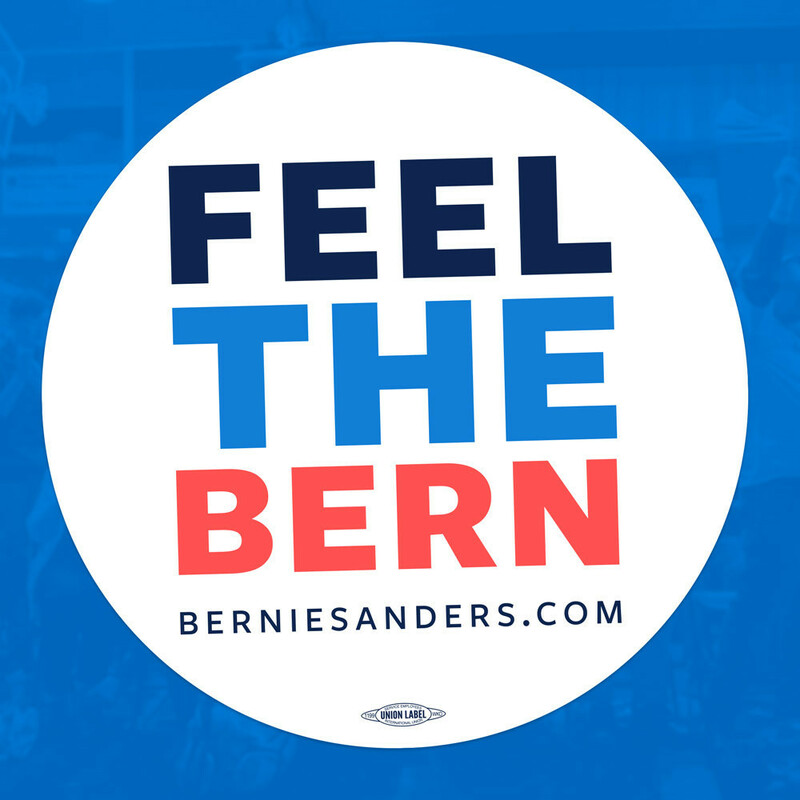 I love them, they are great to refer to and go to for inspiration. The first is Carol Wilcox Wells' Creative Bead Weaving. I purchased this book, shortly after it was published in '98. I'm pretty sure that this book was a pioneer in the off-loom beadweaving sensation. 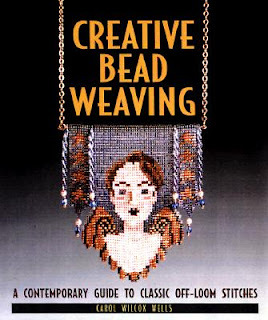 I also believe this book came out long before "basic techniques" were in the back of the most popular bead magazines. This book taught me how to do many of the off loom bead weaving techniques I know so well today. The instruction in this text was, in my opinion, perfect. After reading Creative Bead Weaving, I was in awe of off-loom stitching. 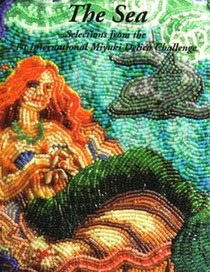 Soon after, I picked up a copy of The Sea: Selections from the First International Miyuki Delica Challenge. Wow! This book blew me away. 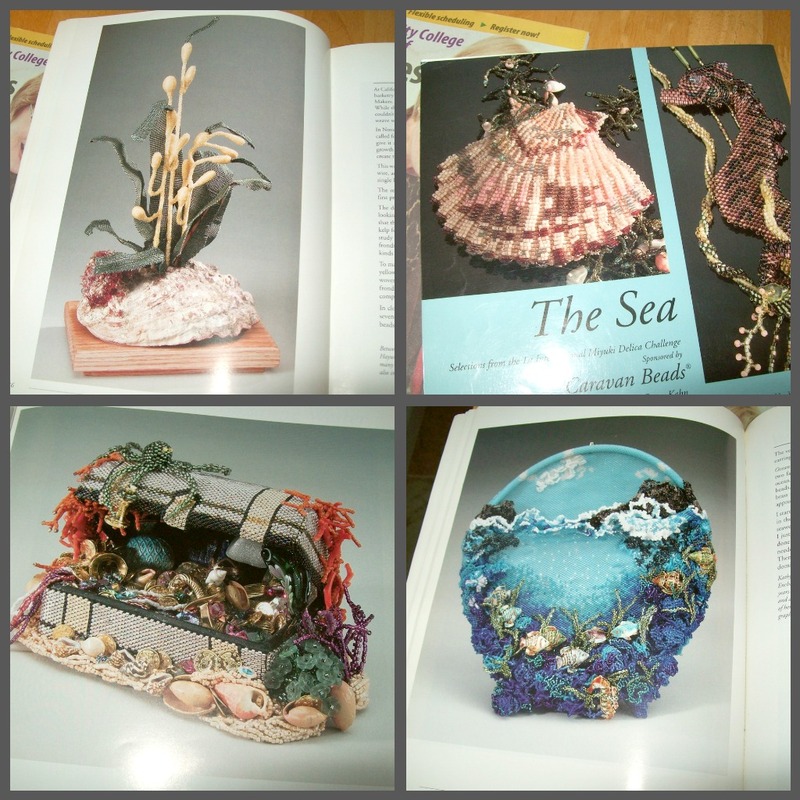 After seeing the artwork in this book, I knew that anything was possible when it came to beading. Over the years my skills have improved, and my library has grown and so often I am still learning new skills and continuing to be inspired by the amazing bead artists in the industry! While nearly all the books out there are inspiring - another book that changed my life was Beverly Ash Gilbert's Beaded Colorways. This book really changed the way I looked at color. It's a great reference book on hues, saturation, and color relationships. It comes with a set of color wheels. But it is also contains fantastic instruction on how to create, using free form bead weaving, and how to create wonderful "bead soups" to use the technique! 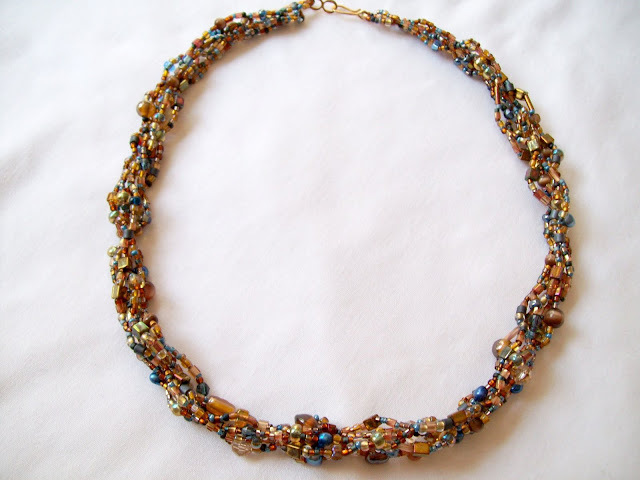 I completely adore the results of free form bead weaving. The truth is, I have made a lot of these pieces in many colors and color combinations, but I rarely put them in my shop to sell because I love them so much I don't want to give them up. I recently put this piece in my shop and it sold right away! 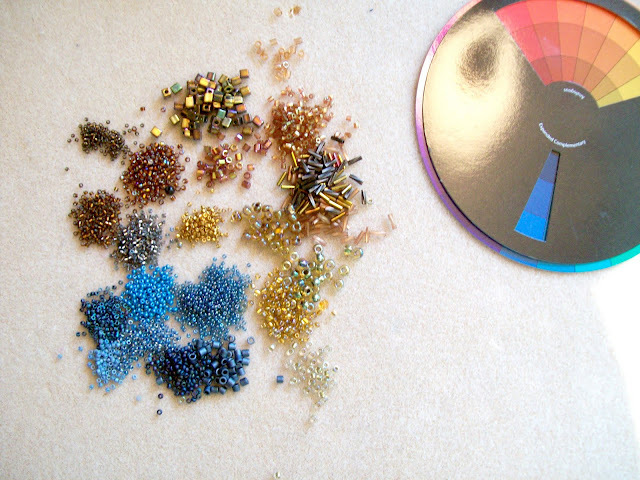 In summary I can say that books about beading have been a wonderful addition to my craft. 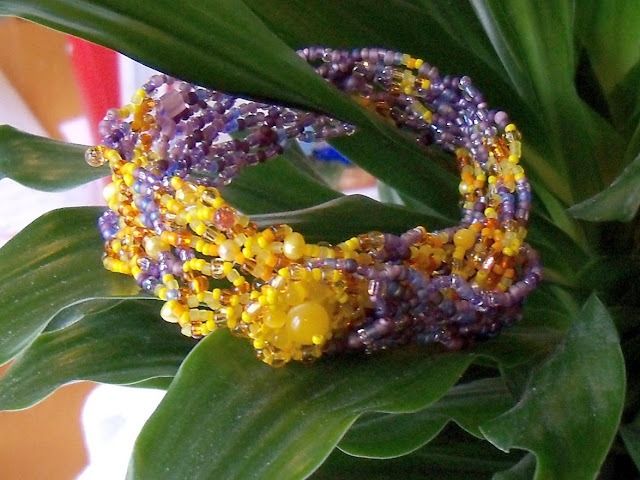 Books have taught me, inspired me and changed the way I perceive the possibility of beads! I agree with you, Amy, on both books and the Miyuki book is amazing. I never saw that one. But, Carol Wilcox Wells' book is a classic and I refer to it often. As far as Beverly's book, I just love that book! I love freeform and I love Beverly's method much better than freeform peyote. I've done several pieces inspired by that book! Books about beading are fantastic.You can also see my collection advertised in the left scroll bar of my blog.I can say,I have learned from them more,than from any other internet tutorials,or inserted photos.The books are the best inspiration to create lots more,than they show,or describe. Thanks to them I can admire Your new beadwork-a visible evidence,how the books' contents can influence our creativity. I've found this book on Amazon.com and have ordered it. Hi Amy, I would be totally lost with out my books and magazines for knowledge and inspiration. Because I did not always have you and the other wonderful people I have met through the blogs for y'all's knowledge and inspiration. So very beautiful and talented. My eyes are crummy and my hands not as nimble but your art is just gorgeous! Amy - "The Sea" really has captured my eye - my daughter is a professional mermaid and she would love this. She bead her own bras for her costumes...they are beautiful...just like all your creations here. Stunning. Hey Amy, Glad to see another beader doing the A to Z challenge. Great B post about the beading books. I also own Beverly Ash Gilbert's Beaded Colorways and agree that it is indeed a great reference. I am loving the necklace and your choice of colors. 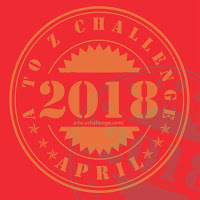 Hi Amy - I'm visiting from the A to Z Challenge! You are sooooo talented! I love your beadwork - it's stunning! My B-post incorporates beads as well... but in fiction form! I have Beverley's book and have to admit I just couldn't click with bead soup and freeform... the soup I could manage but freeform..nope. Maybe my "OCD" just doesn't enable me to pick out colours randomly! I've looked at getting Creative Beadweaving but I wasn't excited by it when I looked at the preview on Amazon a while back...maybe this is one I should consider again. The Miyuki books on the other hand look amazing!